DeDe's Real Estate Group | Just Listed – OPEN HOUSE THIS SUNDAY! 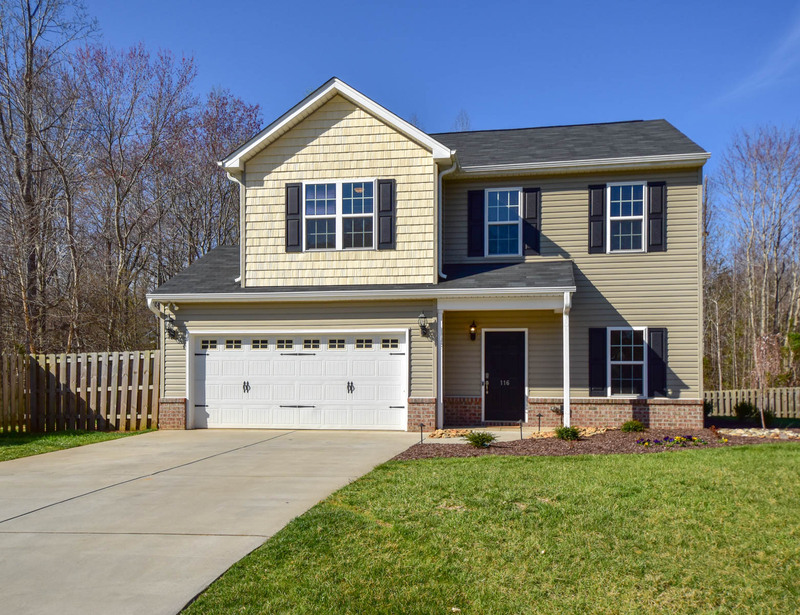 Just Listed – OPEN HOUSE THIS SUNDAY! Nearly new home on large corner lot with NO HOA. 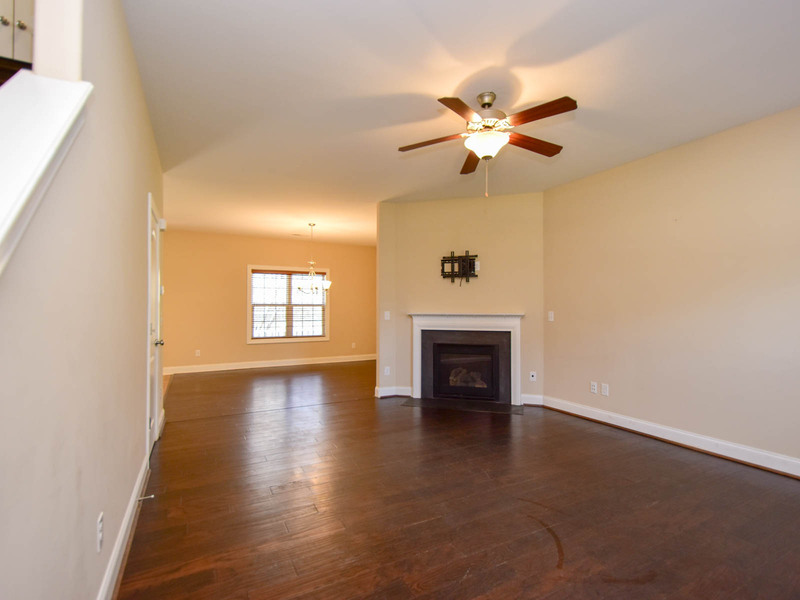 Gleaming hardwood floors throughout most living areas, loft and master suite. Carpet in two spare bedrooms. Large loft for office or playroom and a fenced yard for your four-legged family members. Convenient to Belews Lake for fishing and recreation. 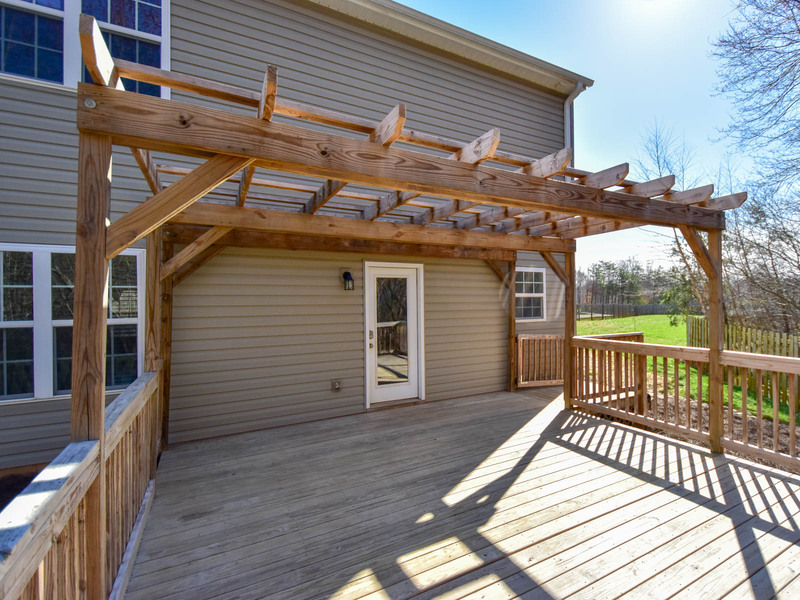 Oversized deck overlooks expansive wooded yard. 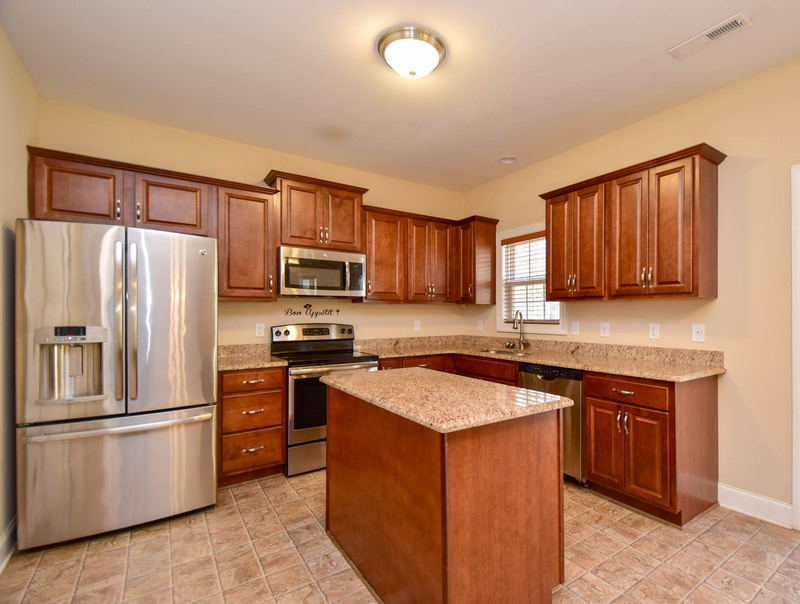 Kitchen features granite tops, stainless appliances with 9 ft ceilings on main level. Huge detached storage building for your storage needs or workshop. Come see Kathy this Sunday at 116 Tree Top Lane from 2-4 pm in Stokesdale!